Arbitration for Settlement of Business and commercial Disputes | MIICCIA. 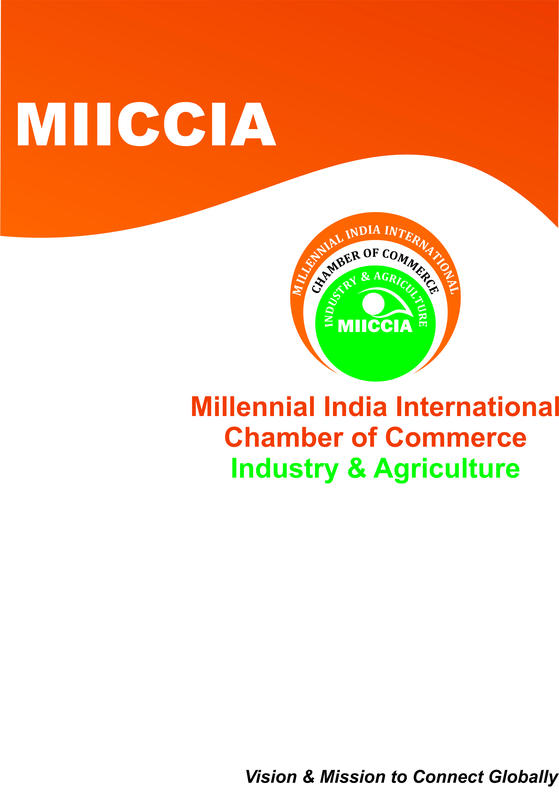 To arbitrate in the settlement of disputes arising out of commercial transactions between parties willing or agreeing to abide by the judgment and decision of the Chamber is enshrined in the 'objects clause’ of the Memorandum of the MIICCIA (Millennial India International Chamber of Commerce industry & Agriculture). Each arbitral reference to the MIICCIA Chamber is examined on the following parameters before initiating the arbitral process. The Arbitration and Conciliation Committee of the MIICCIA (Millennial India International Chamber of Commerce industry & Agriculture) fixed the following Schedule of Fees for arbitration by the Chamber with effect from March 1,2018, as under.